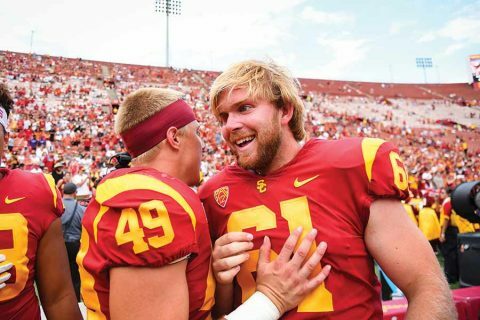 Generations of student-athletes have firmly established USC’s reputation as a collegiate athletic powerhouse. These exceptional USC alumni know firsthand the value of academic excellence and the thrill of school pride, and it’s no surprise that many are among the university’s most dedicated supporters. Meet two Trojans who are proud to give back to the programs that put them on the path to success. As a high school tailback from outside Seattle, Kirtman was expected to land at the University of Washington. Intrigued by USC’s strong business school and network, however, he paid USC a visit. “The campus, palm trees, weather and people just felt right,” he remembers. Soon, Kirtman was enrolled as a business major and wore a No. 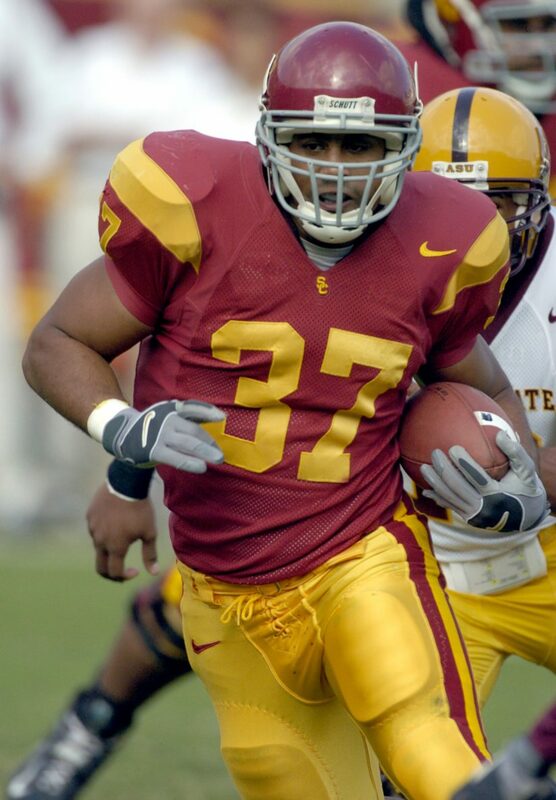 37 jersey as a Trojan fullback. After graduation, his NFL career included stints with the Seattle Seahawks, San Francisco 49ers and New Orleans Saints. In 2010, he started a new chapter in finance. He is a wealth manager for JP Morgan Private Bank near Seattle. Over the years, Kirtman’s dedication to USC has remained steadfast. 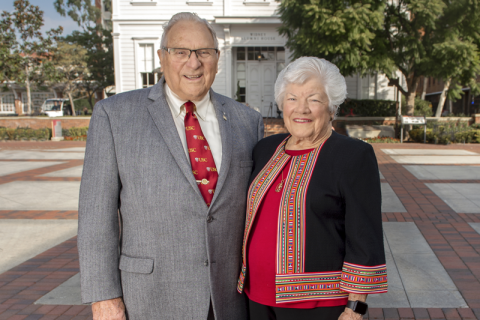 He has supported USC Marshall School of Business, the athletic program and the USC Alumni Association, and he hopes to continue giving back to the programs that did so much for him. 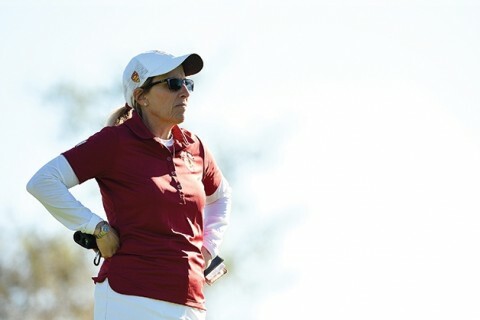 Like Kirtman, avid golfer Jennifer Biehn ’95 opted to move away from home — she grew up in Scottsdale, Arizona — to attend USC on an athletic scholarship. As a freshman, Biehn recognized the ideal situation she was in. “Having someone pay for my education so I could play golf and go to school — what a blessing that was. Plus, I graduated with no student debt,” says Biehn, the 1994 Pac-10 individual champion. From the amateur circuit to the WGCA Hall of Fame for coaching, a golfer recalls her journey.